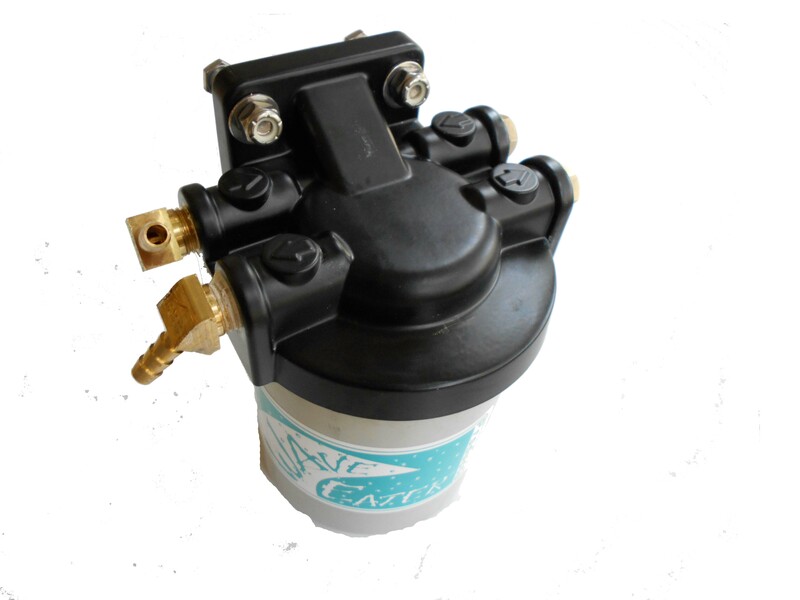 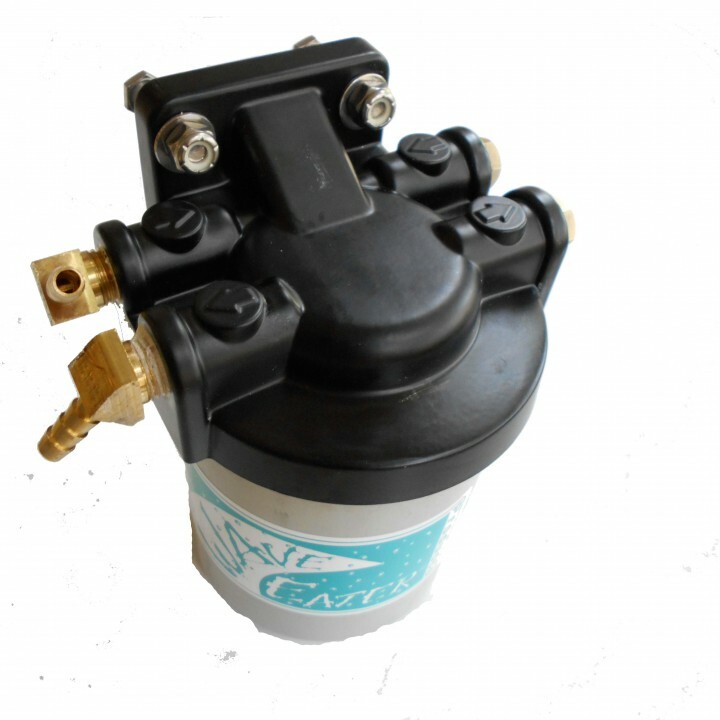 Fuel Filter Kit with 10 Micron Water Separating fuel filter. 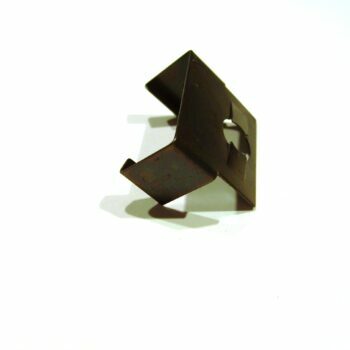 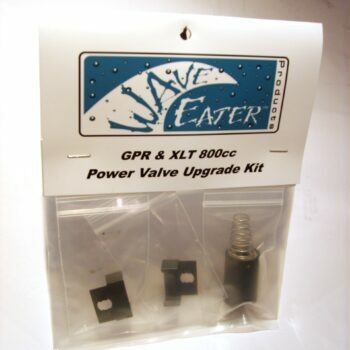 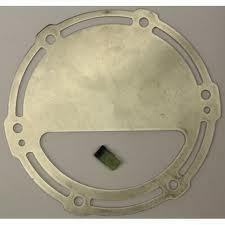 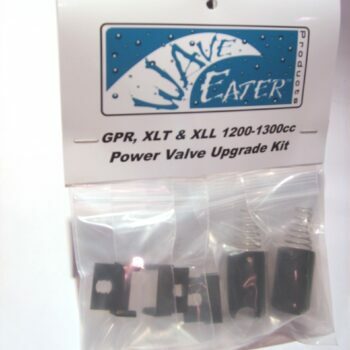 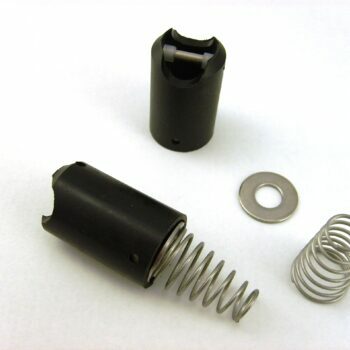 Modified and machined filter head allows installation on all Yamaha XLT and XLL waverunner with no drilling or cutting. 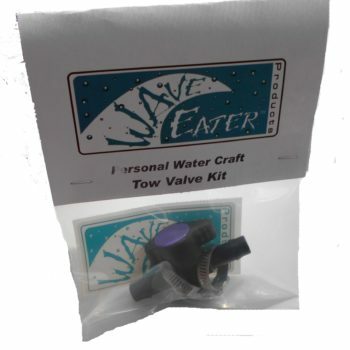 Be the first to review “Fuel Filter Kit” Click here to cancel reply.